Tis the season to be merry and bright! 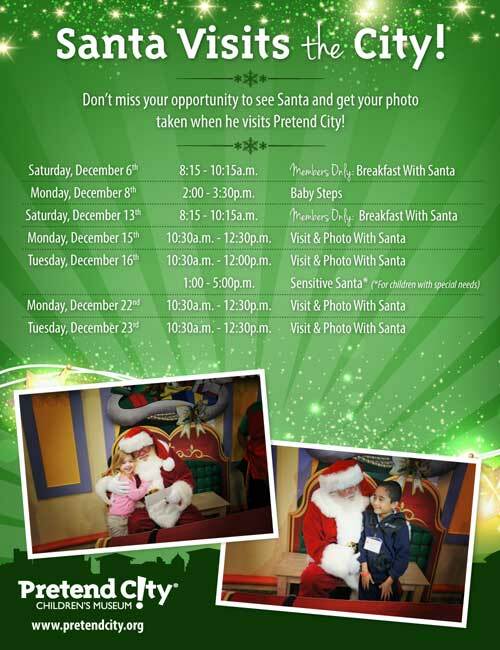 This December, Pretend City Irvine celebrates the holidays and celebrations from different cultures around the world. 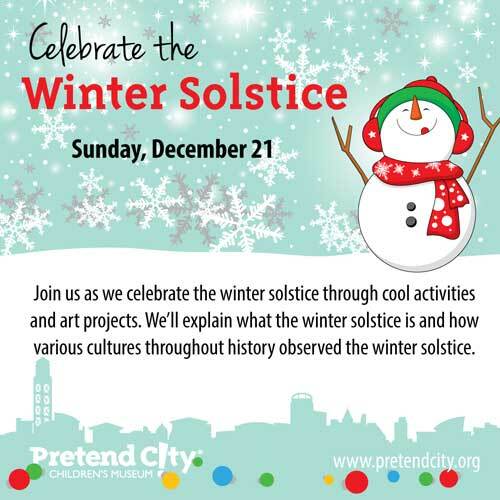 All through December, visit Pretend City Children’s Museum’s City Express and send season’s greetings all throughout the city. Bring a new child’s toy valued at $5 or greater to receive 25% off general admission on the day of your visit. All toys will be donated to the children at CHOC Children’s Hospital. Pretend City Children’s Museum is partnering up once again with Orange Coast Harley Owners Group and Orange County Harley-Davidson to benefit patients at CHOC Children’s Hospital. See Santa and his Harley helpers as they pick up the toys that have been previously collected at Pretend City Children’s Museum. 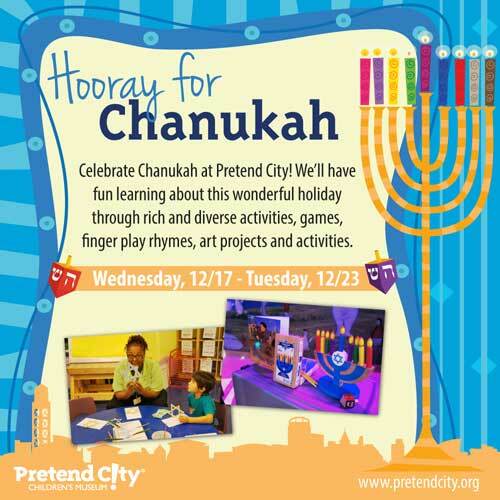 Learn and enjoy activities about the Hanukkah miracle through games, finger play rhymes, art projects and activities. Put on your warm mittens and cozy scarves. It’s officially winter! The beginning of winter is marked by the solstice, the shortest day of the year. Smart Art: Visit the Art Studio where we’ll have a flurry of winter-themed art activities for you and your children to create. Snow Much Fun – A gorgeous winter art activity with a child-directed process and a beautiful result too! Ice City – This community project will draw inspiration from the glassy snow to create a different type of city. Winter Prints – See what your child’s little hands will make – a winter tree, a snowflake, or perhaps a cute winter animal? During the Festival of Kwanzaa to “light” a candle on the Kinara. Every day, we’ll celebrate a new Kwanzaa principle through a variety of activities including working at the family stand, making gifts for family and friends, playing Kwanzaa games, and even having a “feast”! Explore the exciting Holidays that await us in the New Year. Join Ari as he celebrates with fireworks, goes on an Easter egg hunt, passes out a valentine, puts on his favorite costume, and so much more! Each holiday is filled with love, color, family, and cheer. This special story time will be presented by the author Reetu Dua. Happy Holidays! Wednesday, December 31: Annual Noon-Year’s Confetti Countdown! Twas’ the day before New Year’s and all through the city the citizens are stirring and buzzing about! 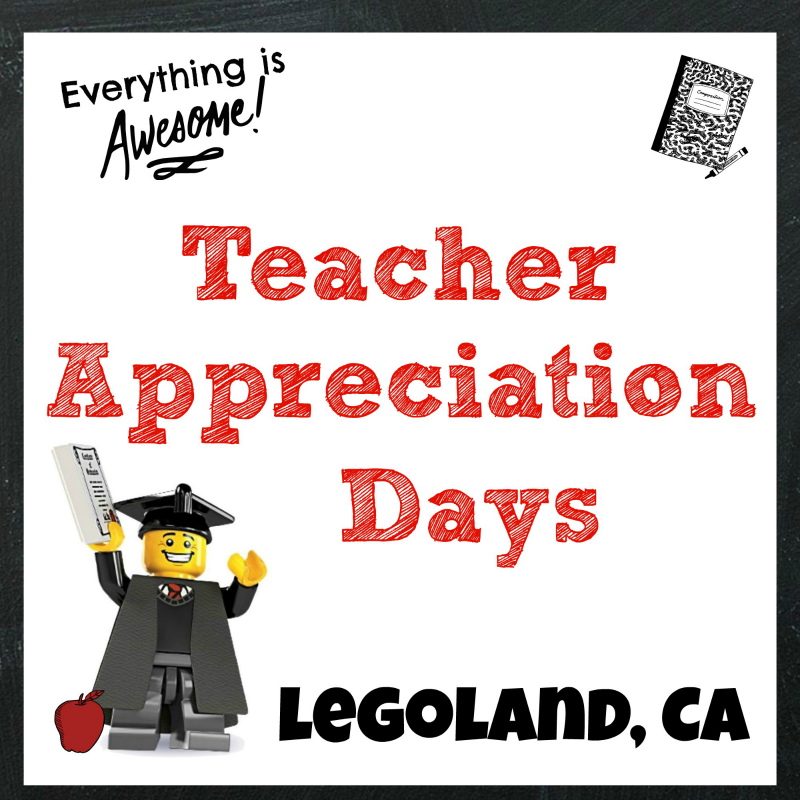 With sparkling streamers and festive party hats this is one celebration you won’t want to miss. Confetti Countdown: 12:00p.m. 2:00p.m. 4:00p.m. Pretend City Children’s Museum features a small, interconnected city designed to “build better brains” through purposeful play, hands-on learning experiences, role playing, and educational programming. As a non-profit 501(c)(3) organization serving all children, it depends on community-based funding and guest support. 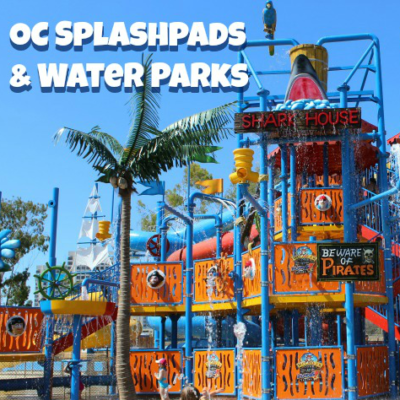 Through 17 interactive exhibits and activities guided by a highly trained professional staff, children learn foundational math, reading and science skills, while fostering curiosity, creativity, critical thinking, problem solving, organization, teamwork, self-confidence and socialization. The museum is a unique community resource offering developmental screenings and tools for families, educators and community agencies working to ensure that each child gains the experiences needed to discover their potential and build toward a productive and fulfilling future. Pretend City Children’s Museum is located at 29 Hubble, Irvine, CA 92618. For more information, please visit www.pretendcity.org.